Our charcoal retort "The Exeter Retort" is available to order. 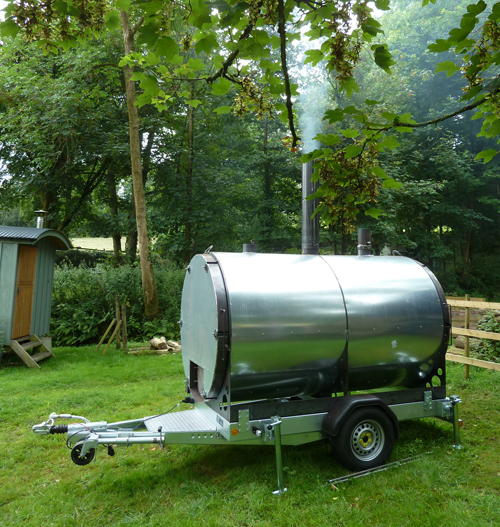 Producing high quality barbeque charcoal/biochar in a fraction of the time taken by traditional ring kilns. Environmentally, the retort releases approx. 75% fewer pollutants to the atmosphere than ring kilns. See www.biocharretort.com for full details.